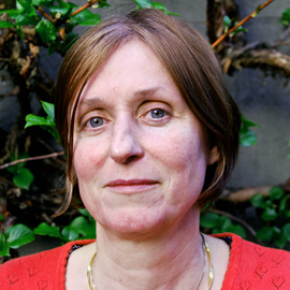 Renate Klaassen is an Educational Consultant at the Centre of Expertise on Education FOCUS at TU Delft. She has been involved in creating an accreditation framework for a teacher training programme aimed at training teachers for bilingual secondary Educaition (TTO) and part of the CeQuint stakeholder group for the european internationalisation certificate of ECA. She is part of the expertise group for accrediting secondary education institution for their bilingual programmes. At TU Delft she has been involved in several internationalisation projects to promote the international classroom and has consistently researched CLIL issues from policy to implementation level at Delft University of Technology. Additional areas of expertise are assessment and curriculum renewal.